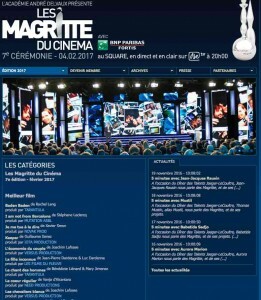 Qualified for the “Magritte du cinéma” 2017 ! I am NOT from Barcelona is qualified for the “Magritte du cinéma” 2017. The nominations for each category will be announced in December 2016. 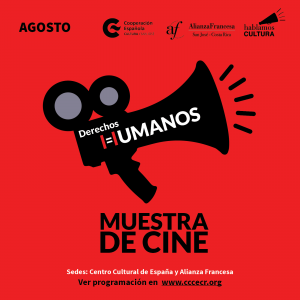 I am NOT from Barcelona was chosen to be part of the San José screenings as part of the Muestra de cine – Derechos Humanos (Costa Rica). 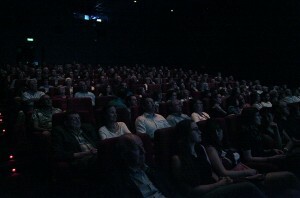 Screening in Liège – Sold Out!!! Thanks to the Grignoux’s team and all those who came to share this wonderful moment with us. We hope that soon the adventure will continue in other venues around Belgium. Un abrazo! Cinéma Sauvenière : 200 participants – Sold out!! !